Valentine’s Day is all about spreading the love, so why not show yourself some love this year? 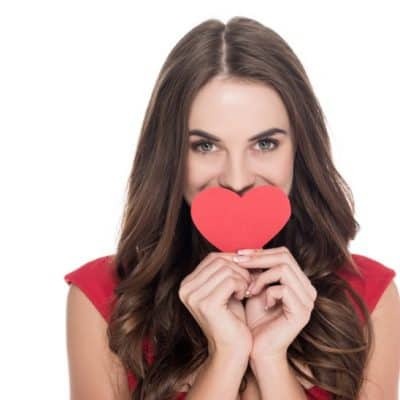 These five ways to treat yourself on Valentine’s Day will definitely make the holiday a little more fun this year. There are many ways that single moms can rock Valentine’s Day without being in a relationship. Who’s to tell you that Valentine’s Day has to be about loving your partner? I say make your Valentine’s Day whatever you want it to be, so as long as it makes you happy. 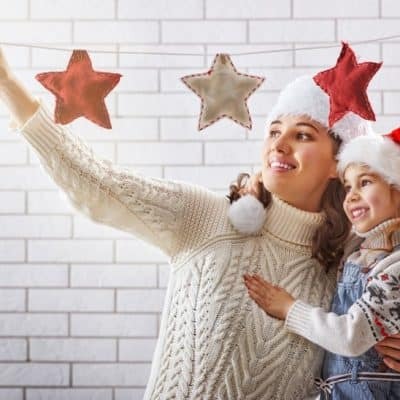 I remember thinking as I looked at the packed calendar and the Christmas cards filled with smiling faces came in the mail that I’d never make it to the New Year. But I did, and you will too. Mama, this year ALL that matters is surviving this holiday season. 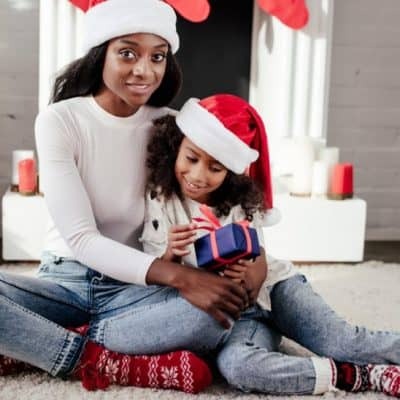 These strategies helped me through those first holiday seasons after becoming a single mom, I hope they’ll help you too. If money is tight this Christmas you can still give your kids an amazing Christmas. 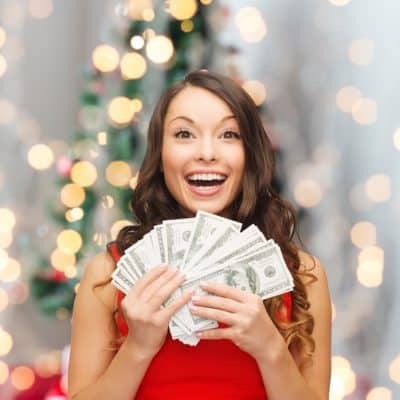 Simply follow these tips that will guarantee that you will still give them a magical Christmas, even on a tight budget.